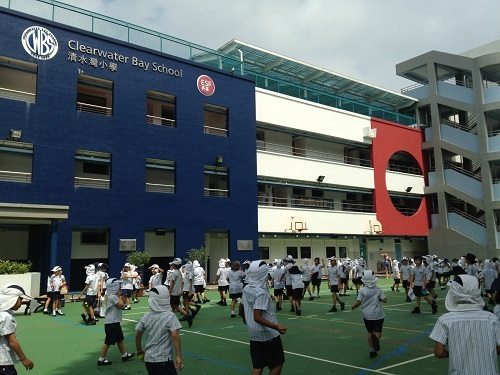 Clearwater Bay School (CWBS) is an ESF international primary school. CWBS values create a safe, welcoming learning environment that fosters care, respect and intercultural understanding. We value and celebrate the rich cultural diversity of students and families who come from more than 35 different nationalities and cultural backgrounds. Through the International Baccalaureate Primary Years Programme (IB PYP), we offer an engaging, challenging inquiry programme that develops students’ creativity, confidence and willingness to achieve their personal best. 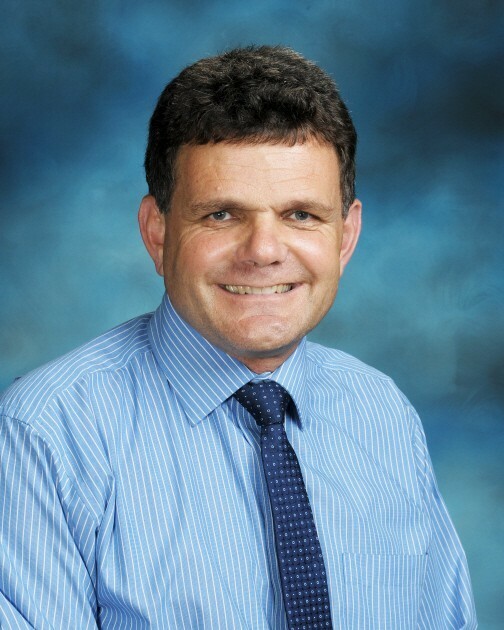 High standards of academic achievement combined with a strong emphasis on the arts, physical education and sport provides students with a comprehensive, well rounded curriculum. 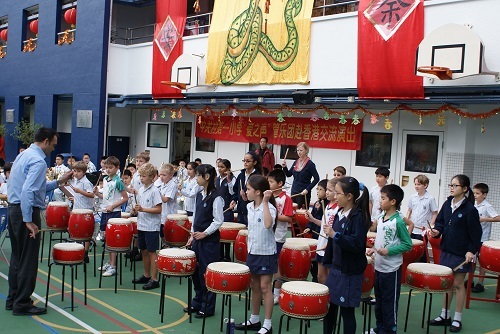 Specialist Chinese, physical education, music and library programmes are also taught. An extensive co-curricular programme provides opportunities for students to participate in a range of arts, sport and special interest activities.